The main reason some of us have been unable to play Asphalt 8 airborne is because we don't have enough data to download the game. 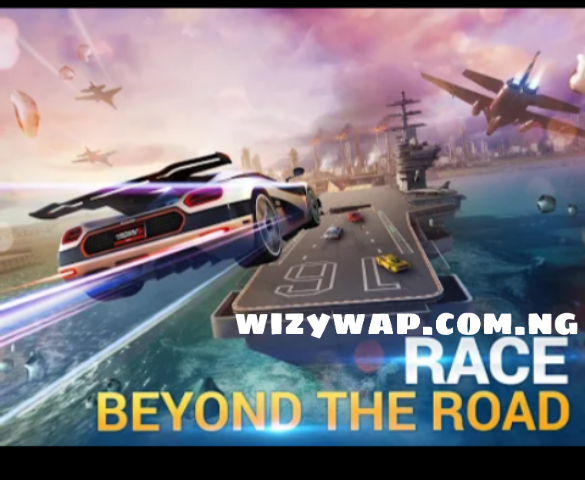 Asphalt is the most popular racing game all over the world, it has an amazing high-resolution graphics with different cars and tracks which is the main reason for it's large file size. 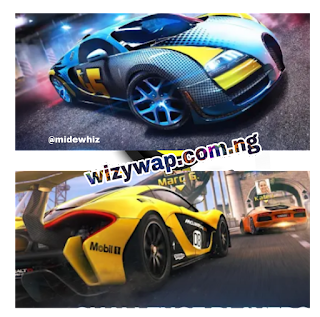 Asphalt 8 airborne is a 2013 racing video game developed by the most popular game company, Gemeloft. Asphalt 8 airborne was released in 2013 for iOS and Android. 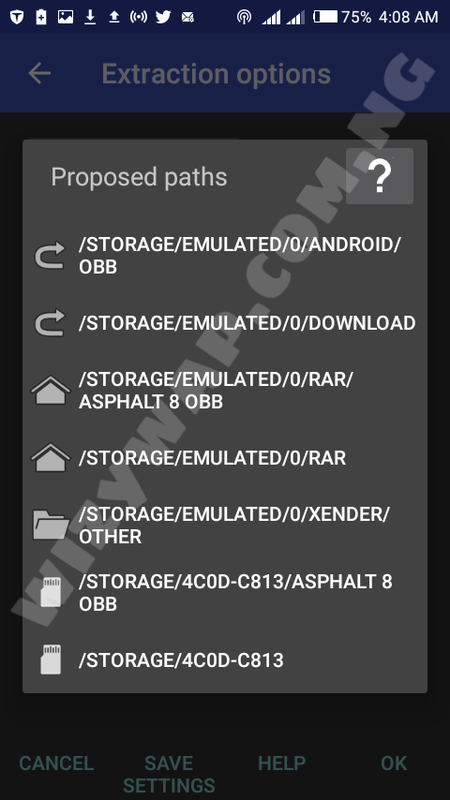 The compressed file I'm going to share is for only Android phones. after the extraction, install the apk. That's all, enjoy your game. 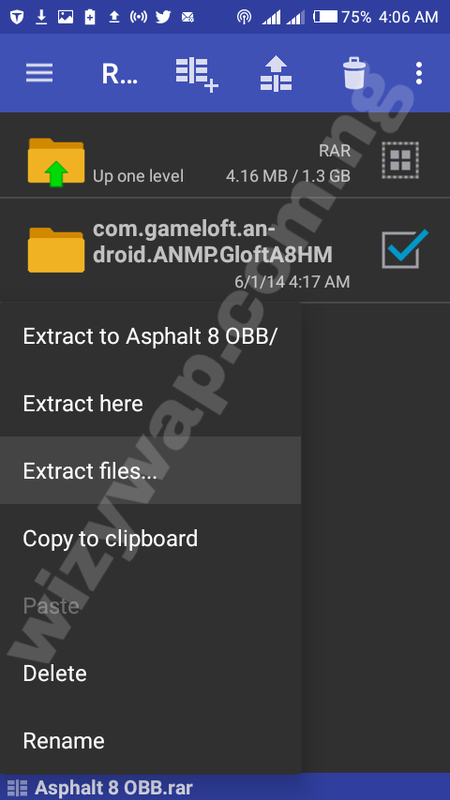 Note- the apk in Asphalt 8.rar file might not work on your phone, just go to play store and install it directly(98mb). All files were uploaded on google drive, you might need to sign in your account before you are able to download them. 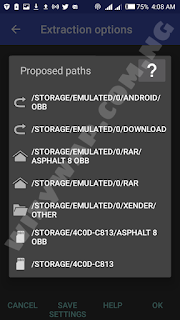 If you have any problem with the files just leave a comment, I will reply you as soon as possible.